Product: Myntra.com Gift Voucher was added to cart. 1. This gift voucher is valid for one year from the date of issue. 2. This gift voucher can be redeemed in parts using Myntra Cashback. 3. This gift voucher cannot be treated as a cash equivalent under any circumstances or interpretation and Myntra. com shall under no circumstance exchange the voucher for cash. 4. This gift voucher is not valid at any of alliance partner retail outlets /stores. 5. 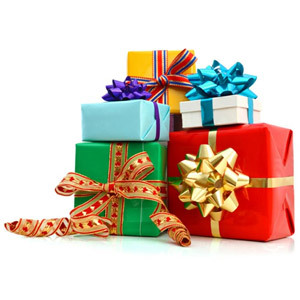 Multiple gift vouchers cannot be clubbed in a single order. 6. The balance amount, after the discount has been availed, will have to be paid by the customer at the time of purchase . 7. 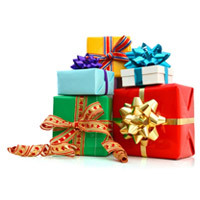 Lost/ stolen gift vouchers will not be replaced/ compensated in any way by Myntra. com's Return and Exchange Policy offers you the option to return or exchange items purchased on Myntra. com within 30 days of the receipt. In case of return of the purchased item, please refer to the "Return Policy" on our website or write to returns@myntra. 9. Myntra reserves the right to change the terms and conditions of this offer, including extending, withdrawing or discontinuing the same without notice, at its sole discretion. 10. All orders would be subject to availability at the time of purchase and will be governed by the standard terms and conditions on Myntra. com 11. All disputes arising out of or in connection to this scheme are subject to exclusive jurisdiction of the courts in Bangalore only. com is not responsible for any typographical error leading to an invalid coupon.